UK distributor Altitude has announced a new partnership with Drake for the UK distribution rights to the upcoming drama, Monsters and Men. 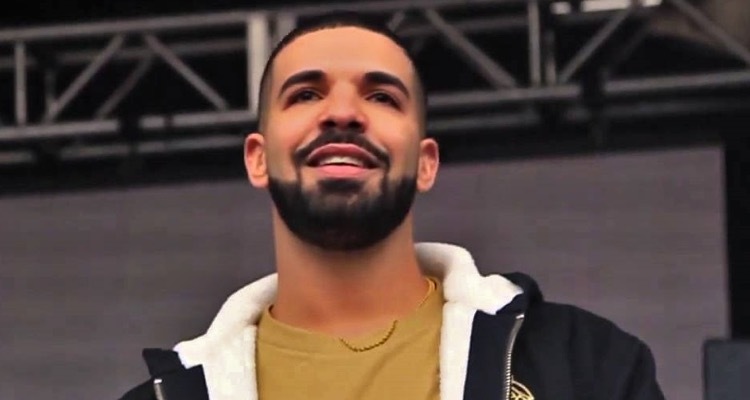 Altitude says this collaboration is the first of many projects it plans to produce in partnership with Drake. The drama is shot in Brooklyn, and stars John David Washington, Kelvin Harrison Jr., and Anthony Ramos in a film about police brutality. The movie tracks the aftermath of the murder of a black man at the hands of police, told through the eyes of a bystander who witnessed and filmed the act. Altitude Film Entertainment CEO Will Clarke said the film is highly relevant to today’s culture. The movie will be released in the UK and Ireland starting January 11, 2019, following the film’s debut in the United States. The movie will be shown in New York and Los Angeles starting September 28th. Monsters and Men won the Sundance Special Jury Award for Outstanding First Feature. The feature just wrapped up screening at the 2018 Toronto International Film Festival and has one more appearance to make on September 14th before its limited-release debut. Can Listening to Music on the Job Actually Boost Your Productivity?